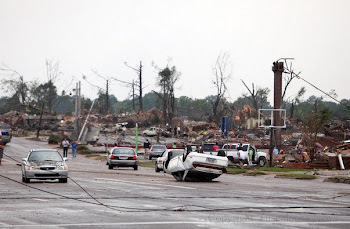 I created this blog after the Tornado Disaster in Alabama to provide info to people who would like to support the cause. Please see links for info on churches and organizations who are offering assistance to families across Alabama. By following the website links, you will find more info on how you can donate and volunteer... plus drop sites for water, food, clothing, etc. Please see the list of suggested items for collection. So many organizations and associations are getting involved and mobilizing their efforts and resources to help the affected communities. To find out more & to stay up to date on the progress of relief efforts, go to http://al.com/. 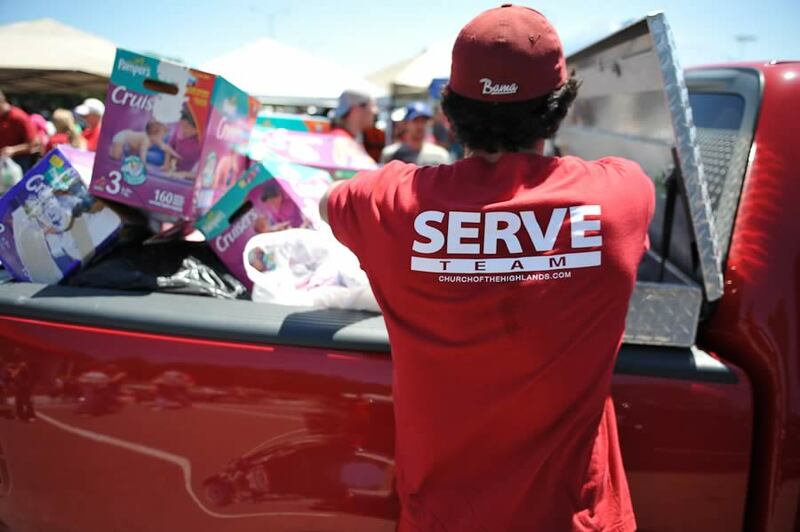 All volunteers must register by calling: 2-1-1 (in-state), toll-free: 888-421-1266, or online at http://servealabama.gov/. Thank you for whatever you can do to help. My emotions are all over the place tonight. One minute I'm laughing the next I’m crying. Let me explain. 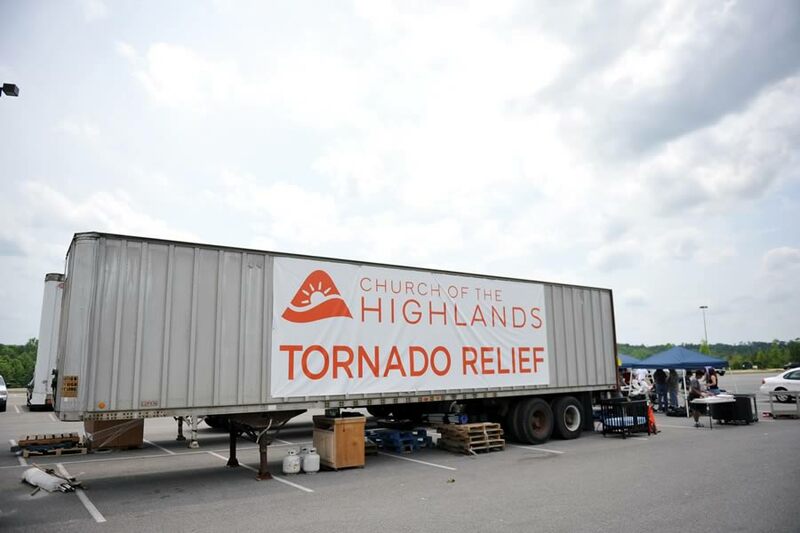 It all started Sunday morning when Pastor George Sawyer preached a just in time message "Storm Shelters" and shared the desperate need for supplies for the tornado victims in North Alabama. I was amazed at the response. By the end of the two services we had a trailer full of supplies. The next day it was all gone. I began a journey trying to find food and supplies. Pastor Brad Sheats, of Life Church, called me and said he was going to have some supplies from Convoy of Hope in Cullman. After a few phone calls I was able to secure a large box truck from Jack Nelson at Ponderosa Furniture. The journey begins. My friend Charlie and myself take off to Cullman. After arriving there we loaded what we could. I found out that Convoy of Hope was setting up at Garywood in Birmingham. We were off again. 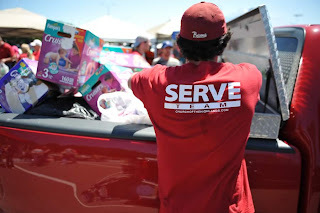 When we arrived in Birmingham I spoke to the Convoy of Hope rep there and explained to him that we desperately needed supplies in North Alabama. By the end of the day we have a huge box truck full of supplies. Just as my friend and I arrived back in Decatur I received a call from guess who? That’s right, Convoy of Hope. They wanted to set up in Decatur. It all started by giving away a little trailer of supplies. Today we were able to send supplies all over north Alabama. That brings joy to my heart. I heard the Lord say to me "because you sowed a little you have reaped a lot." This afternoon for the first time I was able to take some supplies to an area in Hillsboro that was devastated by the tornados. The destruction was overwhelming. We would go from ruble to ruble to what use to be houses and offer water, toilet paper and any other supplies they might need. We drove up to one pile of rubble. A family was sitting under a pop up tarp. I offered them supplies and began a conversation. I asked the man that lived there whose car that was in the middle of the field. He said it was his and began to tell me his story. 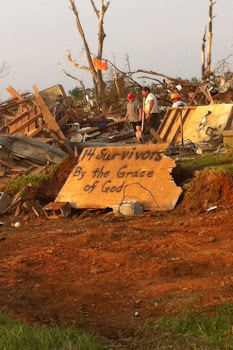 He said that the only thing that was left was the storm shelter that that he and his family were in when the storm hit. We gave the family the supplies they needed and gave the little girl several boxes of Little Debbie’s and were off to our next destination. As I was in church tonight I began to weep as it all was finally setting in. There is a family that is sleeping under a pop-up tarp tonight as will so many affected by the tornados and I will be sleeping in an air-conditioned house with plenty of food. So many of these families will not leave their homes because of fear of someone taking what little they have left. Tina and I heard a man on the radio. He had lived on the coast and had survived several Hurricanes. He said if people will practice the four-point system we could get this done. That is helping the one in front of you, behind you and on each side of you. I am asking for donations to purchase this family a FEMA trailer. I can buy one for $2000.00. Help me get this family a place to sleep out of the weather, if you can help please contact me. Psalm 9:9 - "The Lord is a refuge for the oppressed, a stronghold in times of trouble." WVTM Alabama’s 13 is spear-heading a nation-wide effort to raise funds for the “Tornado Relief” effort from 4:00 a.m. (Central) Wednesday, May 4th until 2:00 a.m. (Central) Thursday morning, May 5th. 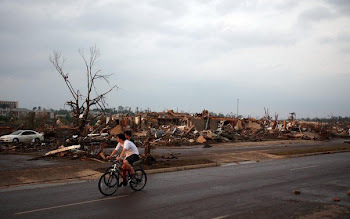 Callers may designate donations go to the United Way in any state affected by the deadly April 27, 2011 tornadoes. They simply make their request known when they call in to the donation center. Text TORNADO to 50555 to donate $10. 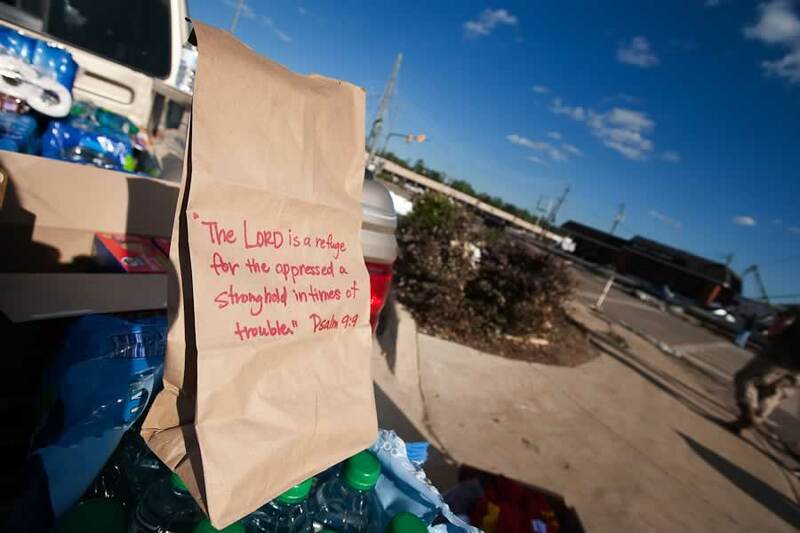 Convoy of Hope has blessed Calvary Assembly with a tractor trailer of water, power aid, toilet paper, little debbies, Bibles, trash bags and ice chest for disaster relief at no charge. They need your help getting it out to the disaster areas. Calvary will start loading trailers and vehicles at 10:00 am. You can also volunteer to help at 9:00am. In the days to come, there will be more opportunities to serve the people affected by the storms. Because of the nature of our service opportunities, volunteers should be 12 years of age or older. Tuscaloosa COTH is temporarily suspending operations in Tuscaloosa while they relocate to another location soon. Please check their website frequently for information about their next service location. Follow @jimmybowers on Twitter for up-to-the-minute information from our Tuscaloosa effort. Ongoing volunteer efforts will be coordinated through the Birmingham Dream Center. Toomer's warehouse is the old Food Max.